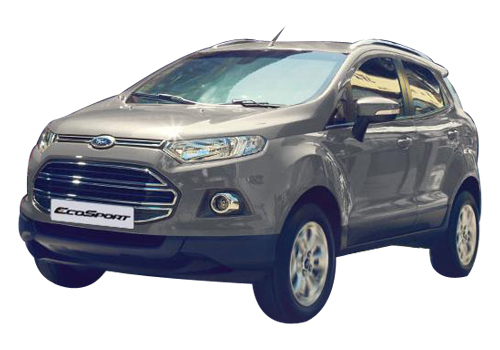 Ford Motors is going strong with the EcoSport SUV in the global car markets. However, flourishing car makers like India, China and Europe are waiting for this Crossover to be launched. According to the fresh reports, this Crossover is expected to come to India in next couple of months; while the European debut of the car is a year away. 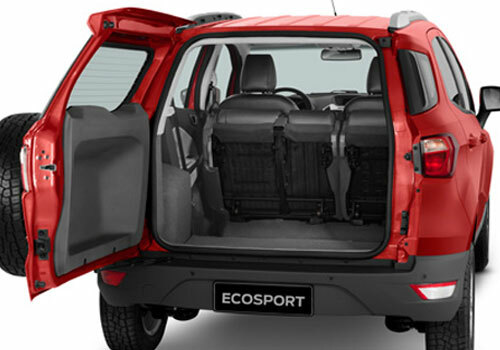 Apparently, the car maker is planning to launch Ford EcoSport in the European car market by 2014. On the other hands, Argentina and Brazil market have already seen the official launch of the car in 2012. So far, for the Indian car bazaar, the pricing details have been kept under the hood, but rumors suggest that the starting price of the car would be around Rs. 7 lakh or so. For Europe, Ford EcoSport SUV will be launched in diesel and petrol engine options, while for India; right now this will be launched in petrol version only. The petrol variant of EcoSport will come equipped with 1.0Litre three-cylinder EcoBoost turbo petrol mill producing high power and torque. 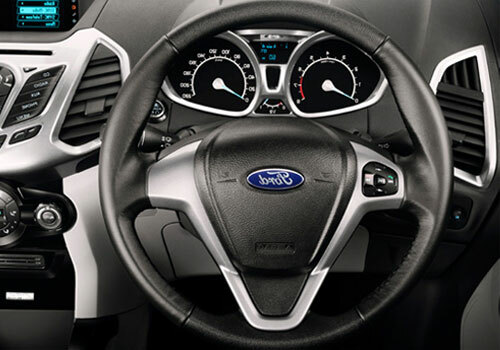 The standard five-speed manual transmission will be mated with the engine. The diesel variant launch might be followed by this one. Apart from its engine, Ford EcoSport has been in the news for its looks as well. The combination of sportiness with elegance has turned out to be very impressive for all. 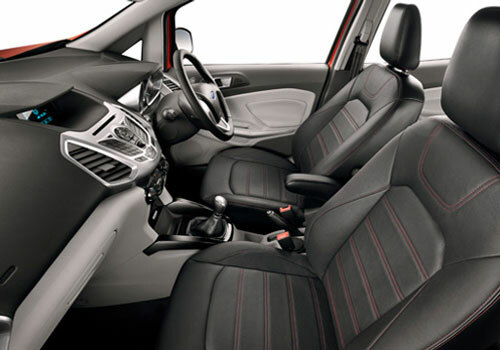 The interiors of the car are also one of the main points. Right now the car is going under its test runs. The firm is leaving no stones unturned and trying its best to make this EcoSport crossover be amongst the best one in the Indian car market. Here, the SUV will be pitted against the successful Renault Duster, which is being sold in India for an economical price.